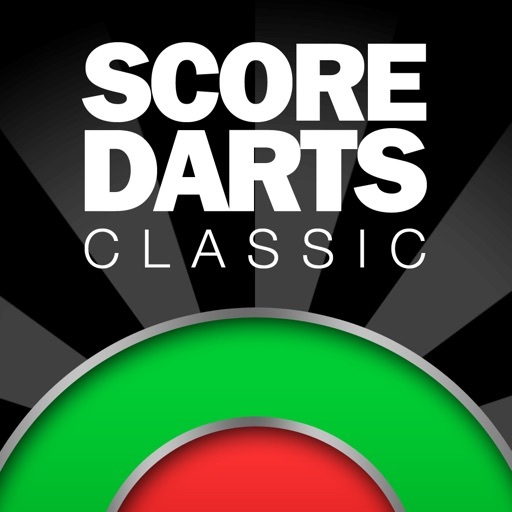 Score Darts has evolved over the years into a feature-packed pro darts scorer – but for those of you who just want no-frills scoring, we've re-released a very early version of the app – so here's Score Darts Classic! 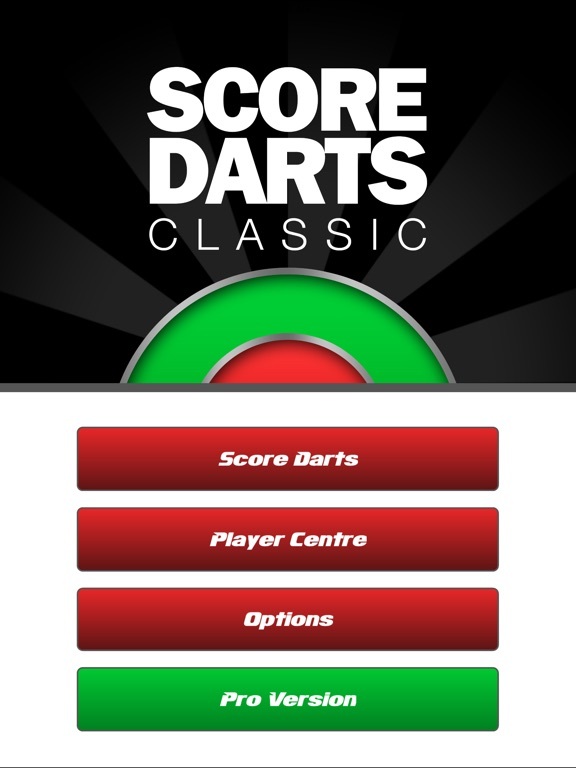 Unlike the pro version, you won't find cricket mode, 4 player mode, graphs, commentary or in-game stats – but you will find a smooth and simple to operate darts scorer for X01 games. 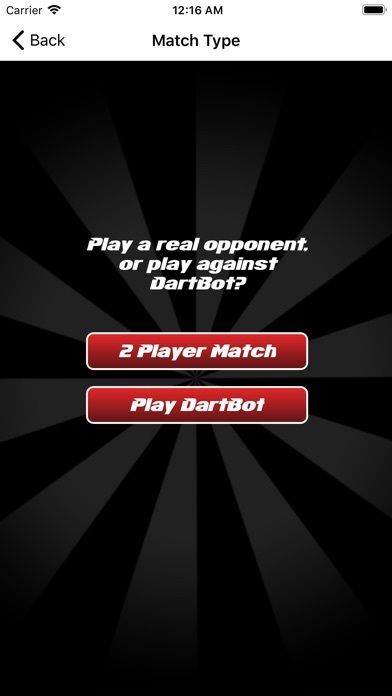 We've even included the original DartBot – 5 levels rather than the pro version's 10, but enough to give you a challenge! 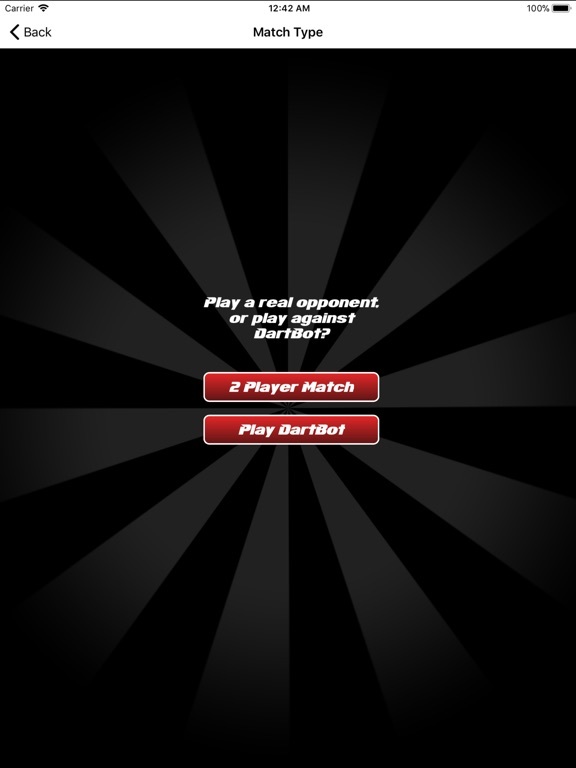 • Play with 2 players or vs DartBot, the computer opponent. • Select custom sets and legs. 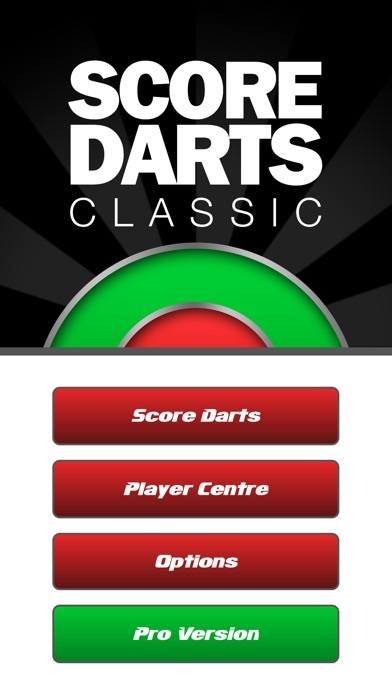 • Select from 301, 501, 701 and 1001 target scores. • Optional checkout suggestions shown on screen. • Add unlimited players and view overall player stats. • Save or share your stats and scores.